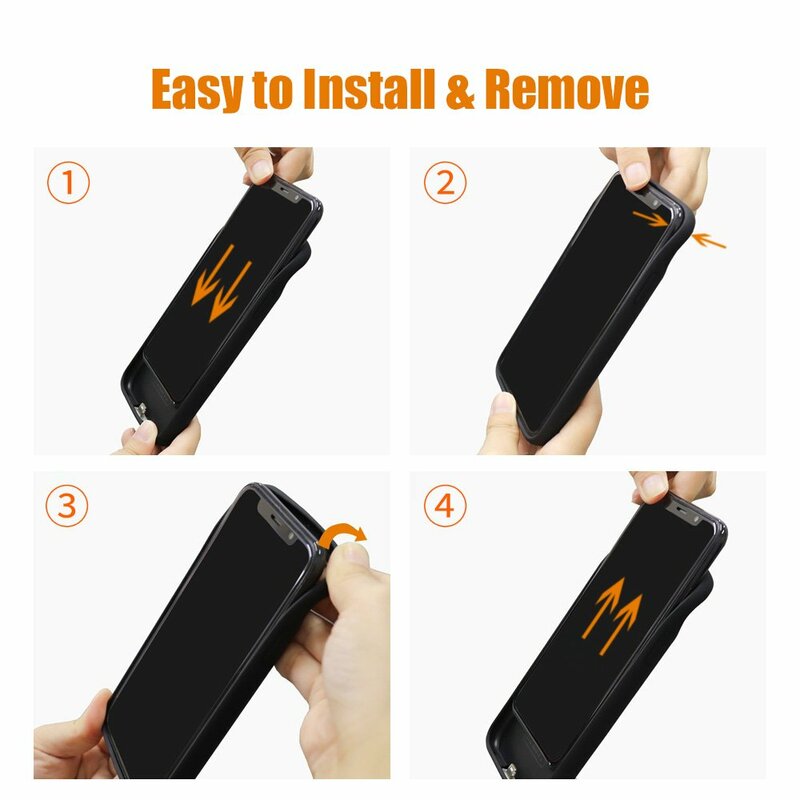 Get extra battery case for your iPhone will always amazingly save you in many cases. 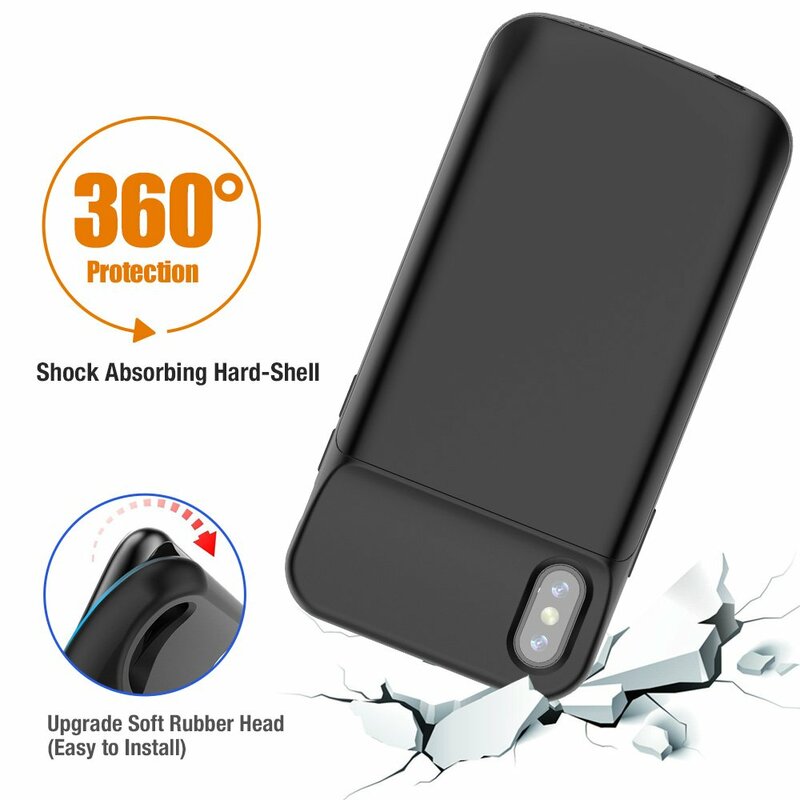 Now enjoy the Snowkids powerful portable iPhone battery case with 6000 mAh, have fun for a whole day! 1.Build-in magnetic metal, works great with magnetic car phone mount holder, provided more convenience while you driving. 2.LED Power Indicator tell you what the level of your battery case power is. Integrated button allows you to choose when to charge for when you need it most. Know before you go. 3.Slim, lightweight and compact design for portability, make your Phone special style. 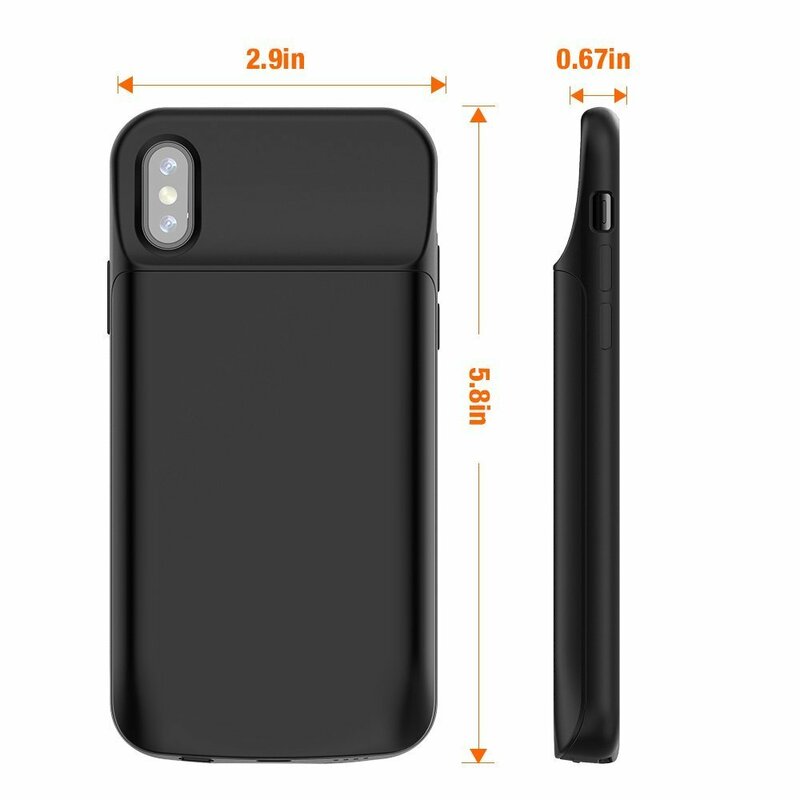 4.Perfect cutouts allow access to all cameras, speaker, microphone, headphone and charging port. 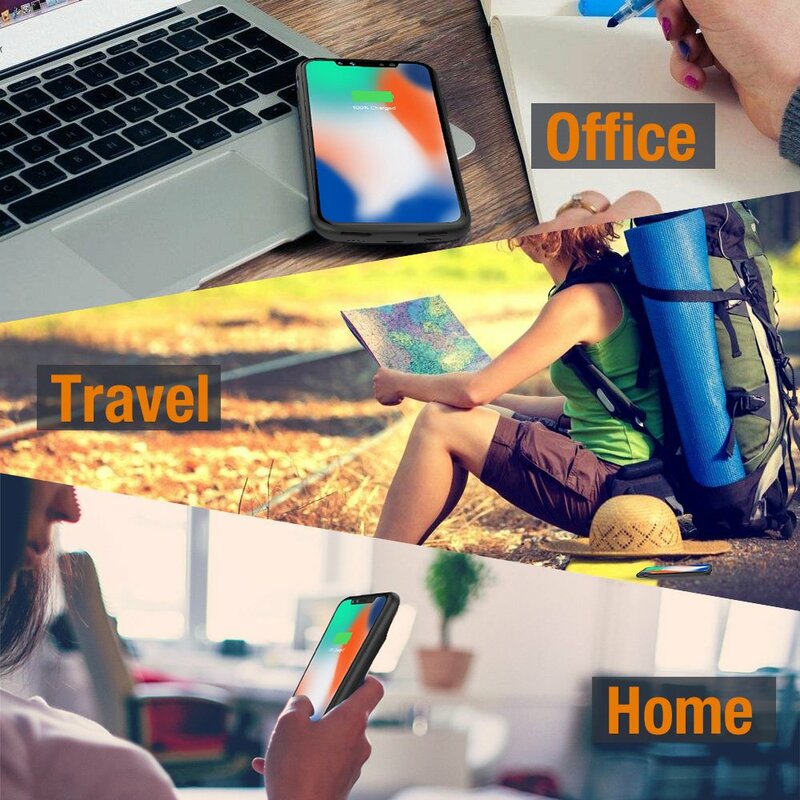 5.Integrated circuit design, effectively avoid shorting circuit or overcharge even under extreme conditions of wrong operating, which can effectively protect your phone. 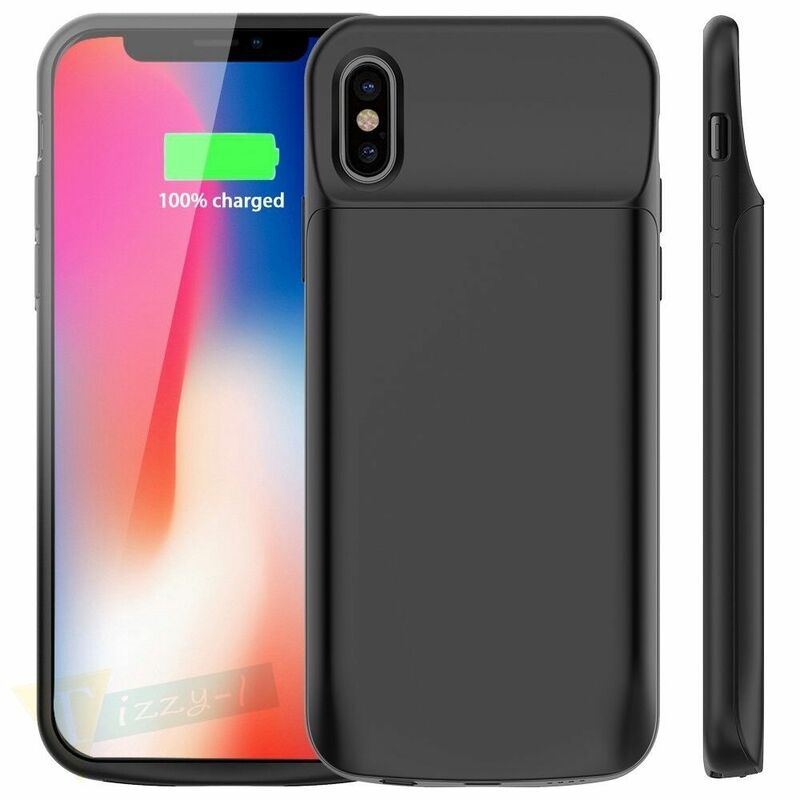 6.Automatically stops charging when device battery reaches 100% to avoid overheating and save you juice. 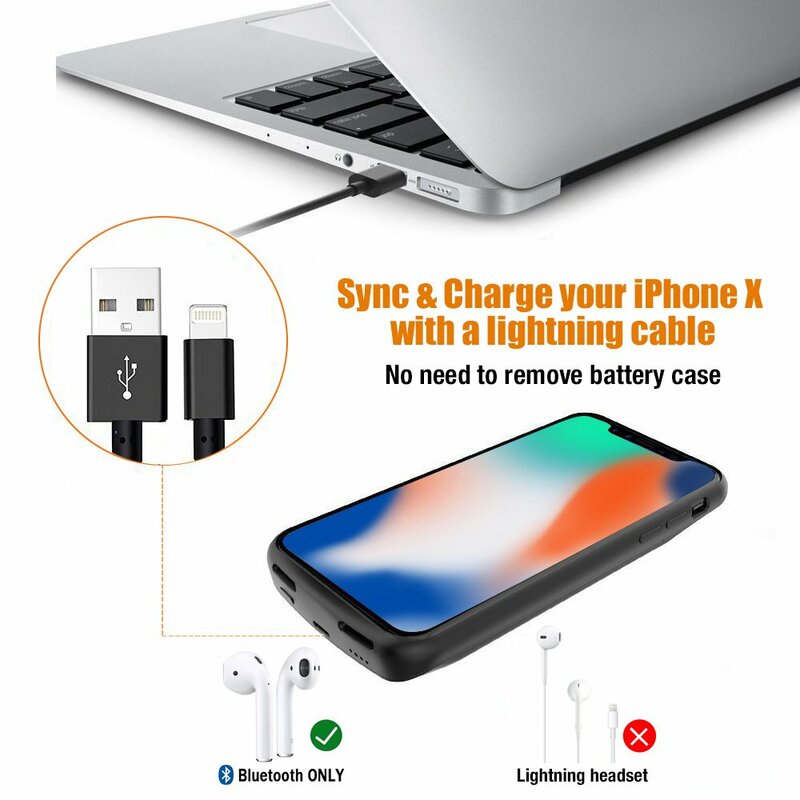 7.ChargeCable: Use your iPhone X original lightning cable to charge the battery (the cable not include).